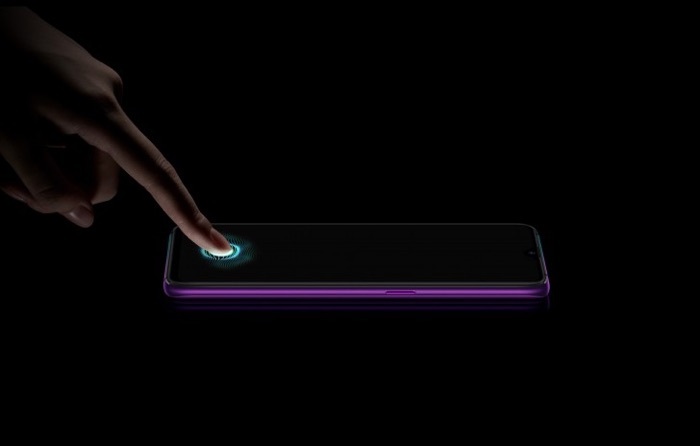 The Oppo R17 Pro was made official back in August and now it looks like the handset is finally going on sale. The device will launch in China on the 11th of November and it will be headed to more countries after that. The device will retail for CNY 4,300 in China which is about $620 at the current exchange rate. As a reminder the Oppo R117 comes with a 6.4 inch AMOLED display that features a FHD+ resolution of 2340 x 1080 pixels. The device features a Snapdragon 710 processor and it comes with 8GB of RAM and 128GB of included storage, plus a microSD card slot for expansion. Other specifications on the new R17 from Oppo include high end cameras on the front there is a 25 megapixel camera for Selfies, on the back there is a three camera setup. This includes a 12 megapixel camera, a 20 megapixel camera and the third one is a 3D TOF depth sensor. As yet there are no details on when the new Oppo R17 will be available in more countries, as soon as we get some more details, we will let you guys know.